Killing is a game for the rich. When Vincent Baines is given the job of teaching music to little George Beckingridge he expects a typical commission from a privileged, wealthy family. George’s outbursts become more and more violent. His father is always absent, his aunt is afraid of him and his sister has been sent away to boarding school. Vincent is the only one who can get to the bottom of what is causing the child’s manifesting distress and unearth the terrible things the boy has seen. 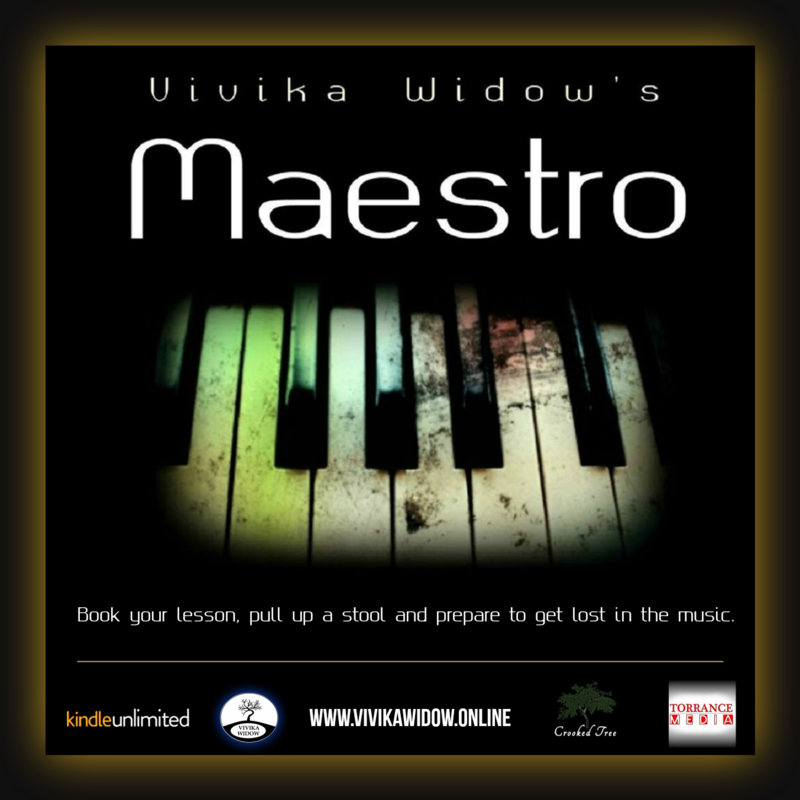 Click HERE to book your lessons in kidnapping, murder and beautiful music.